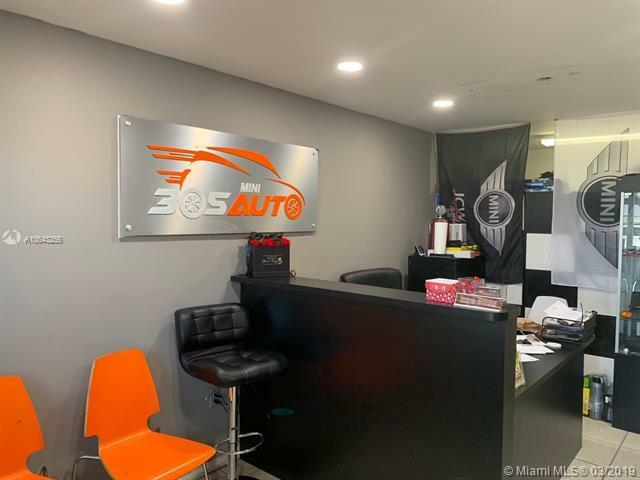 BIG SALE ! 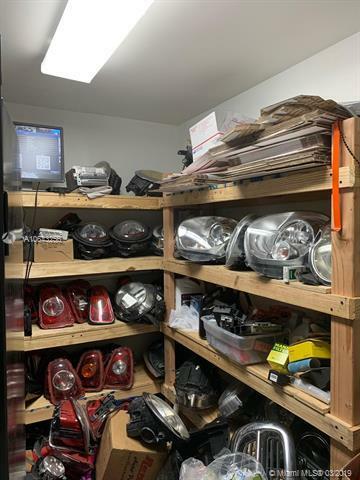 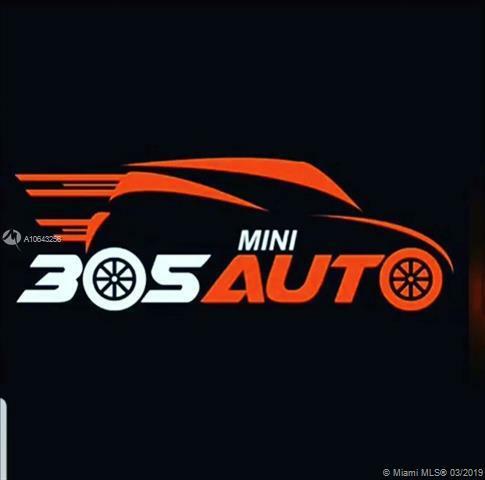 UNIQUE BUSINESS 305 MINI AUTO, FULL INVENTORY OF MINI AUTOS SALVAGE PARTS AND CARS .EXCELLENT OPPORTUNITY TO OWN A VERY WELL ESTABLISHED BUSINESS IN MIAMI .INCLUDES FORKLIFT,CAMERAS ,AND SUPPLIES THOUSAND OF CLIENTS KNOW THIS PLACE DON'T MISS THIS WONDERFUL DEAL! 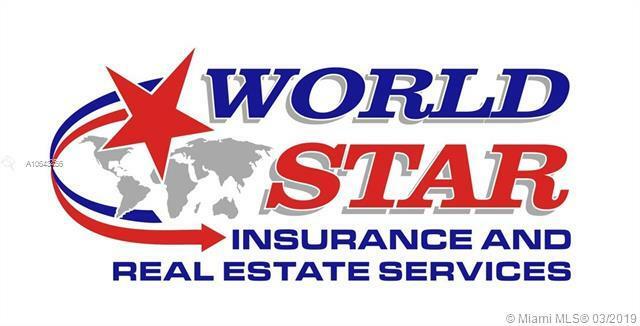 Listing courtesy of World Star Realty Group.